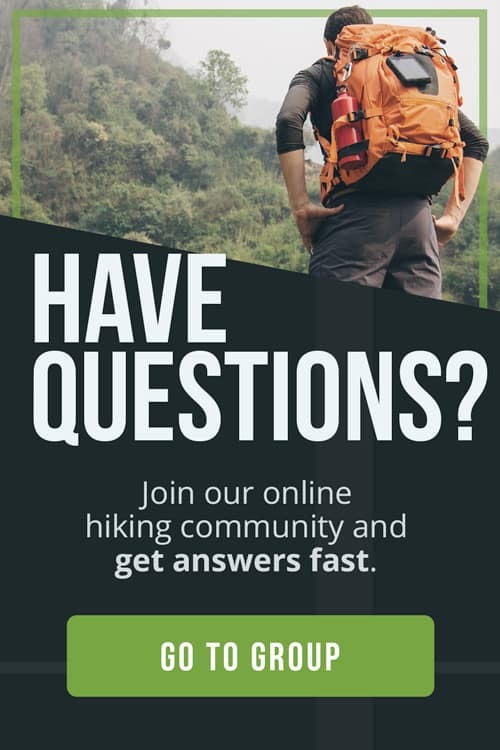 As hikers, we are always thinking about hiking safely, protecting our bodies from bumps and bruises and ensuring we get home to our friends and family. But, how much do you think about protecting your eyes? 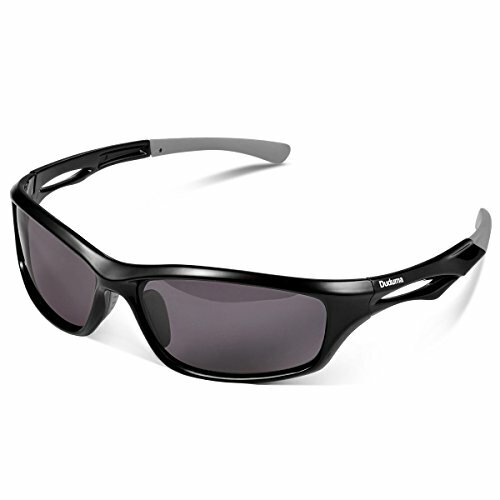 Would you know how to choose the best hiking sunglasses? From frame materials to space-age lenses and ergonomics, the technology of sunglasses is complex! Here at The Adventure Junkies, we’ve done the research and identified the six most important things you need to think about when choosing the best hiking sunglasses. Choosing the right pair of sunglasses isn’t a trivial matter. 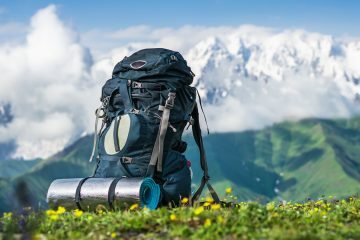 Your eyes are one of the most fragile and least resilient parts of your body, so it makes sense to invest in the best protection for your style of hiking. 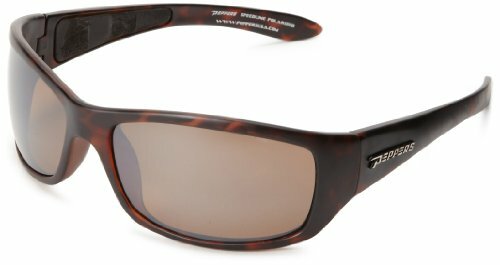 BEST FOR: Hikers looking for the best light weight, multi-purpose sunglasses that won’t get dislodged during physical activity. 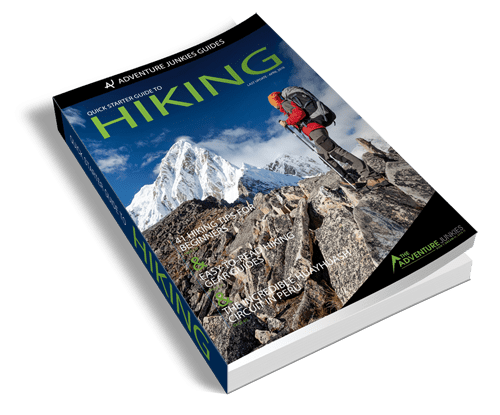 Before you dive into all the technical considerations, sit back for a moment and think about the type of hiking that you’ll be doing most often. Are you simply looking to escape to the trails for a few hours on a weekend? If so, then you’ll be wanting a good “all-rounder” that doesn’t cost the earth. Perhaps you’ll be spending most of your time above the snow line? Protecting against glare is critical when you’re in the snow. Or maybe you’re a trail runner? 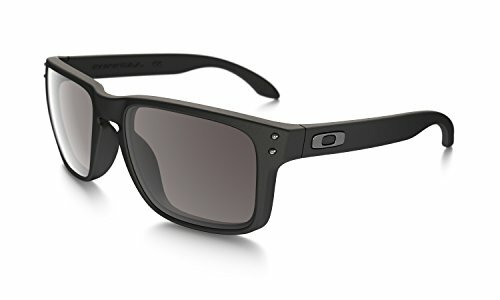 In this case, you’ll be looking for sunglasses that are lightweight and ultra-durable. You’ll be encountering a lot more debris than a regular hiker, and you need to know that your sunglasses will be up to the challenge. 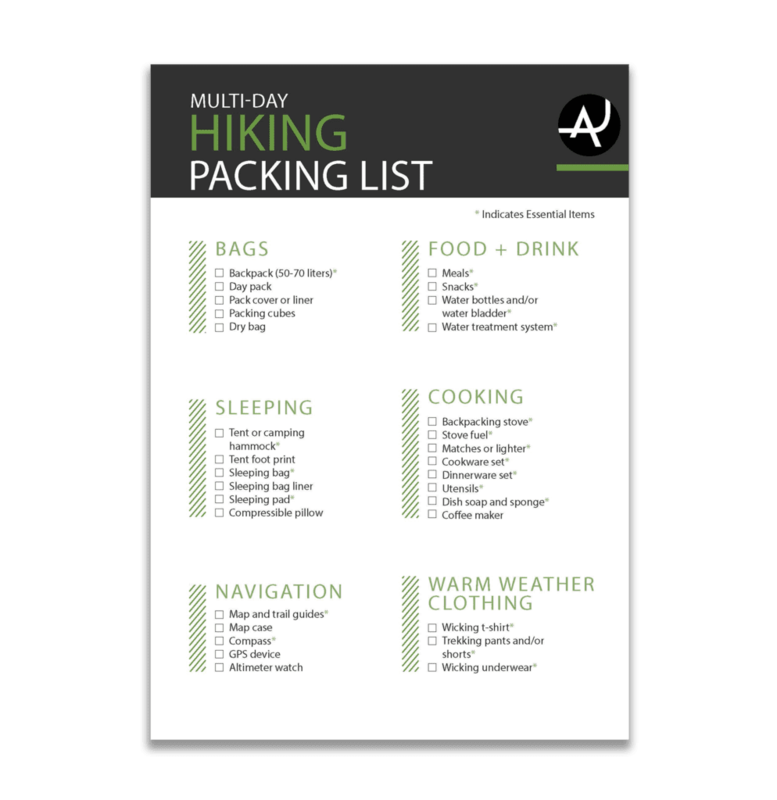 Each style of hiking has its own unique requirements. By keeping these in mind when reviewing the technical criteria, you can guarantee you’ll invest in the best hiking sunglasses! 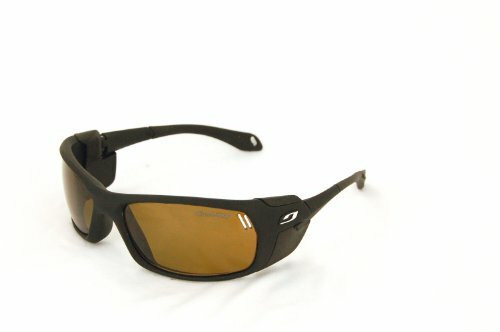 Among all the different considerations when choosing hiking sunglasses, the lenses are the most critical. 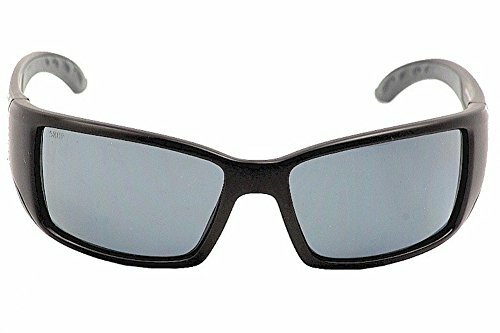 They are the barriers between your delicate eyes and the sun, protecting against skin cancer and allowing you to enjoy your outdoor activities without painful glare. At their most basic, sunglasses lenses reduce the amount of light that is transmitted to your eyes. This is known as the level of Visible Light Transmission (VLT). Sunglasses with a low VLT level (less than 40 percent) are generally excellent for outdoor activities in bright conditions because they block most of the light trying to get through the lens. While sunglasses with a high VLT level are not as common, they can be useful if you’ll be hiking in mostly dim or overcast conditions. While we can’t see ultraviolet (UV) light, the effects can be extremely damaging to our eyes and health. There are three types of UV light, UVA, UVB, and UVC. Of these, UVB is the most dangerous as it can cause skin cancer. Check to make sure that the sunglasses you are purchasing block 100 percent of UVB light. There is still considerable debate regarding the danger posed by UVA light. Recent research suggests it may be harmful, so it is recommended that you err on the side of caution and ensure your sunglasses also protect against UVA. Thankfully, there’s no need to worry about UVC as the earth’s atmosphere stops any of it from reaching us! Polarizing sunglasses are designed to filter out this reflected light, and the difference is incredible. 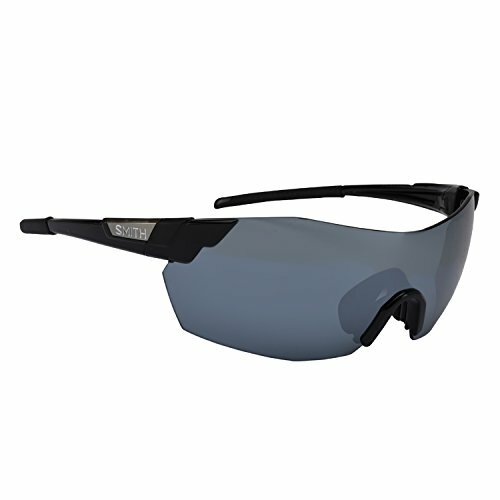 Glare is significantly reduced, colors become richer, and your depth of vision into lakes and rivers will be improved. Photochromic lenses are created from materials that automatically adjust to the level of ambient light and have a variable VLT level. If it is dark, then the lenses will remain clear, but as the sun comes out the lenses will automatically darken to protect your eyes. Some users do report that they aren’t quite as good as a dedicated pair of sunglasses, but sometimes you don’t always want full light reduction and might prefer something halfway. This technology is also excellent for those with prescription glasses, as we discuss in more detail below. It used to be that you only had one option when it came to lenses; glass. While glass is still an option, advances in technology have brought a myriad of new materials such as polycarbonate, polyurethane, and plastic. Glass provides the best scratch-resistance and has excellent optical qualities (ie. clarity and lack of distortion), but it is also the heaviest and can shatter when struck. Polycarbonate is a plastic with very good optical qualities and a very strong, impact-resistant molecular structure. This makes it a natural choice for hikers, but it’s worth knowing that it can easily scratch, so care is needed when outdoors. Polyurethane is another synthetic material that brings together the best of glass and polycarbonate, making them optically excellent, light weight, and extremely tough. As you might expect, they are also the most expensive. Plastic is a very cost effective option, being light and having good optical qualities in most cases. However, they can scratch easily and aren’t as impact resistant as polycarbonate or polyurethane. When researching hiking sunglasses be sure to check whether the lenses are coated. More advanced materials such as polycarbonate don’t normally need a coating. However, the deficiencies of other lens materials can be overcome through the application of a coating to provide benefits such as anti-fogging, anti-reflection, water repellency and scratch resistance. When it comes to sunglass frames there are many different materials to choose from. Metal frames, such as steel, aluminium and titanium, may look great. But, these aren’t practical as they can get extremely hot in the sun and provide poor impact resistance. Instead, keep an eye out for materials such as acetate, nylon or nylon/plastic combinations, as these are low cost and will provide an excellent combination of durability and flexibility. Plastic frames are most cost-effective of all, but aren’t as suited to the tough conditions you’ll face when hiking. You’re going to be wearing your sunglasses in all types of conditions when you’re hiking, so you need to know that they will be comfortable, functional and effective! If you’re looking for excellent protection from wind and rain, then you may want to go for a “wrap around” design. For more ventilation and less likelihood of fogging up, you may want a more open pair of sunglasses. Consider the nose-piece and arms of the frame, as they will be resting on your nose and ears for considerable periods of time. Some sunglasses come with additional padding in these areas, or are adjustable to ensure a great fit. 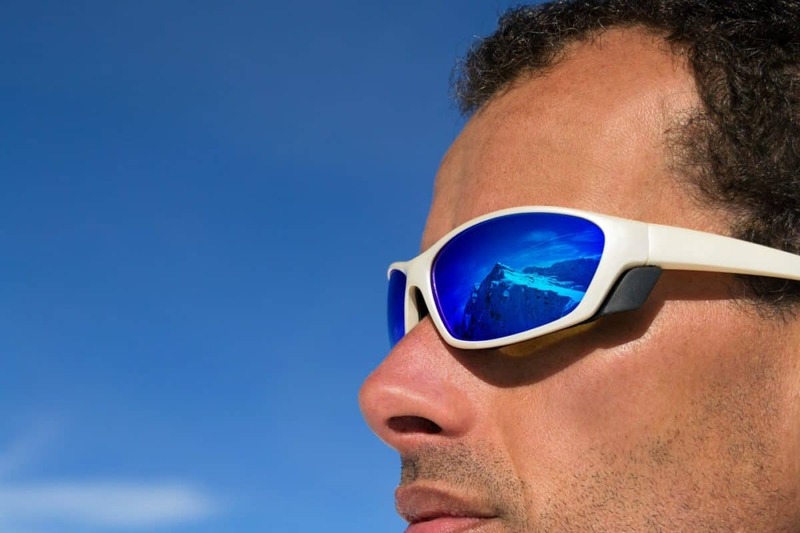 If you enjoy trail running, rock climbing or mountaineering, then you may also prefer sunglasses with rubberized contact points to ensure they don’t slip around during extreme activities. If you’re purchasing online then do try and ensure that the website has a great returns policy, as sometimes trying a pair of sunglasses on is the only way of finding out whether they fit the unique contours of your face. 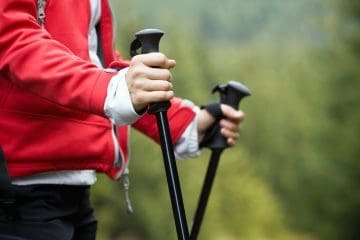 If you need to wear prescription glasses in your everyday life and can’t wear contact lenses; don’t worry, this isn’t going to stop you hiking! Many manufacturers and retailers of sunglasses now provide you with the ability to provide your prescription details and they can either custom build or order a pair of sunglasses to meet your needs. 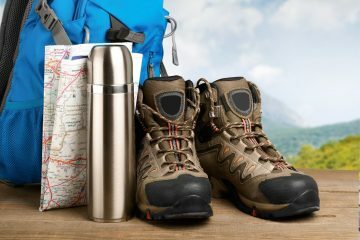 Alternatively, photochromic lenses might be of interest, as they too can be custom built to your needs and can be used not only when hiking, but at home as well. The last option is to find a pair of “clip on” lenses, or a large pair of “fit over” glasses that can be worn over the top of your regular prescription glasses.